It’s been a long time coming. That’s not an understatement either. I’m talking years and years in the making for this epic ‘Preacher‘ series from Garth Ennis and Steve Dillon. Formally a DC Vertigo comic book from 1996-2000, several networks and production companies have tried to get this off the ground either into a movie adaptation or a tv series. At one point, HBO had the rights and started pre-production, but the project quickly fell through. Then Sam Mendes (‘American Beauty‘) was attached to direct a feature film or two of ‘Preacher‘, but that never got the official green light either. There were several other attempts, but nothing panned out. That was until about a year ago, AMC (the network that brought you ‘Breaking Bad‘, ‘Mad Men‘, and ‘The Walking Dead‘) purchased the rights with Seth Rogen and Evan Goldberg to bring this incredible comic book to like in the form of a gritty tv series. We know some of the cast already as we’ve reported before. Ruth Negga will play Tulip O’hare, Joseph Gilgun will play the vampire Cassidy, and Ian Colette will play Arseface. Until now, we haven’t heard word on the main character yet, which is of course the Preacher himself Jesse Custer. 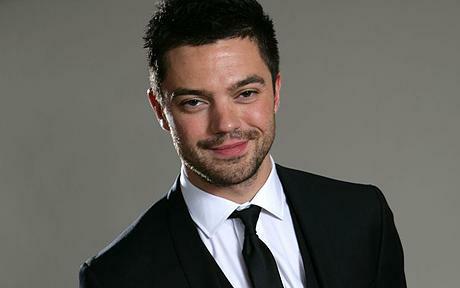 Dominic Cooper will now play Jesse Custer. Cooper was recently in ‘Captain America‘ and ‘The Need For Speed‘, and seems like an excellent choice for this role. When HBO was trying to make the series, they had James Marsden in the role as Custer, but Cooper looks to fit the part perfectly. Now we need The Saint of Killers and Herr Star cast. 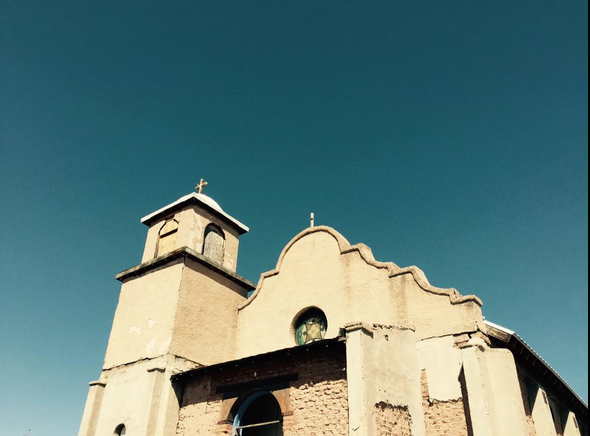 It also seems like Seth and Evan have been scouting locations pretty heavily as well, and according to Rogen’s Twitter, they might have found a big place. This entry was posted on Friday, April 17th, 2015 at 1:26 pm	and is filed under Comics, News, Television. You can follow any responses to this entry through the RSS 2.0 feed. You can skip to the end and leave a response. Pinging is currently not allowed. « Film Review: ‘Ex Machina’!